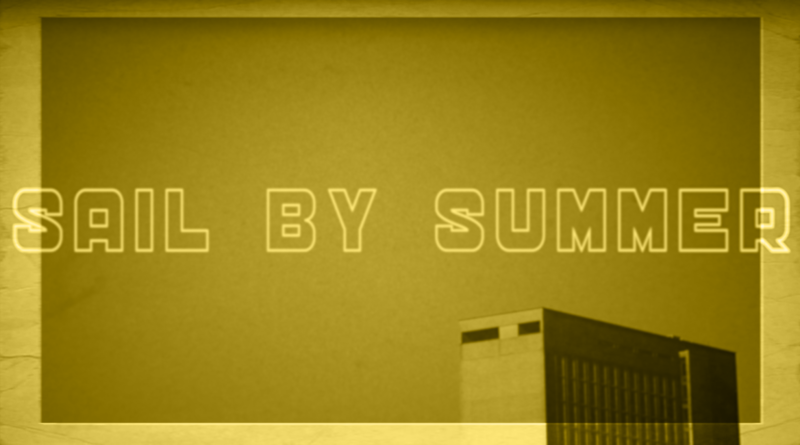 Sail By Summer’s third single from their upcoming album. We’ll be playing at The Water Rats on February 26. in London, UK. Facing Dullness is the second single of melancholic Nordic band Sail by Summer. This is modern and organic. Fronted by Norwegian Grammy award winner William with his characteristic voice and his long time danish collaborator Jens Kristian behind the keys. Together they have created this universe inspired by the surrounded northern nature.